Make Beaufort Home! 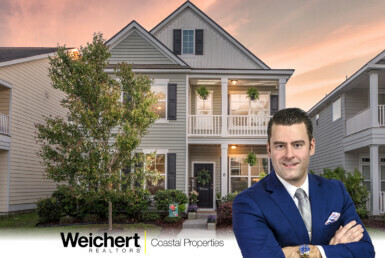 Great corner homesite across from a lagoon for sale in the quaint Old Shell Point community of Beaufort at 229 Whelk Rd. 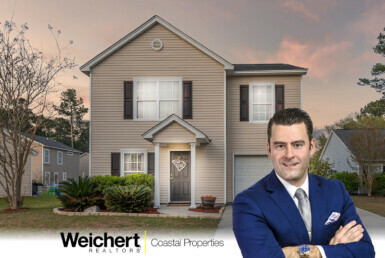 Build your dream Lowcountry home! Close to downtown shops and restaurants, Parris Island, Port Royal and bridge to Bluffton and Hilton Head. Can be purchased with home for sale next door, 397 Coquinas Ln, to build a garage or to keep your privacy. Homesite is 0.17 of an acre and has access to electricity, public water and sewer, and gas. 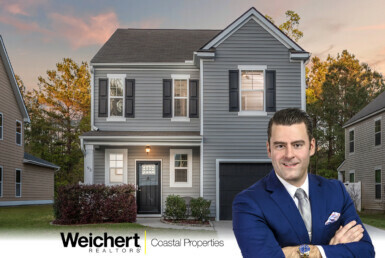 229 Whelk Rd can be purchased with the home next door at 397 Coquinas Ln to build a garage or keep your privacy! 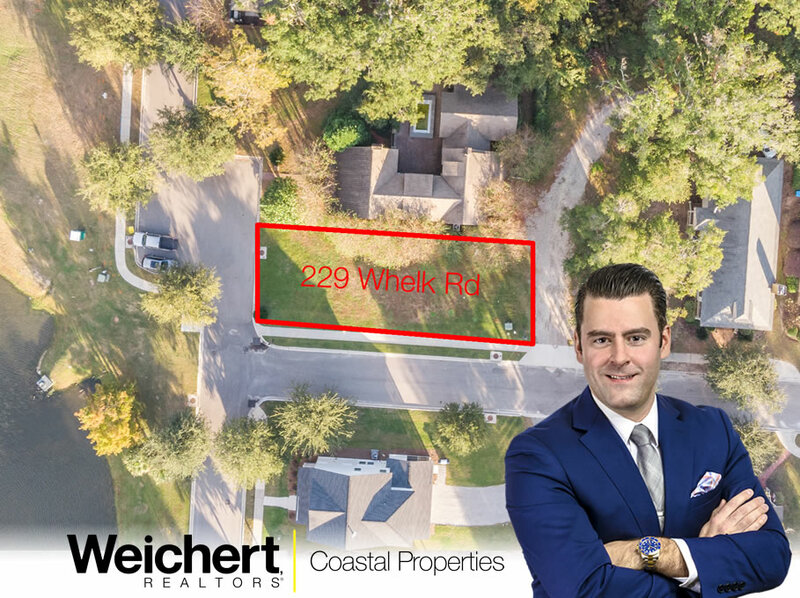 The neighborhood is very charming at Old Shell Point where you can build your dream home on this homesite at 229 Whelk Rd. 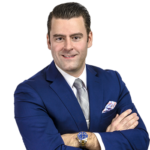 NOTE: This property was sold with 397 Coquinas Ln.